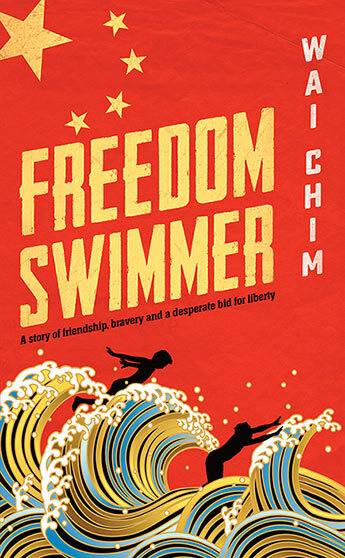 Wai Chim is a first generation Chinese-American from New York City. She grew up speaking Cantonese at home and absorbing Western culture through books, TV and school. 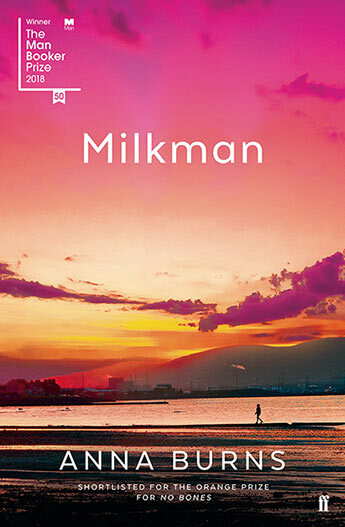 She spent some time living in Japan before making Sydney, Australia her permanent home. 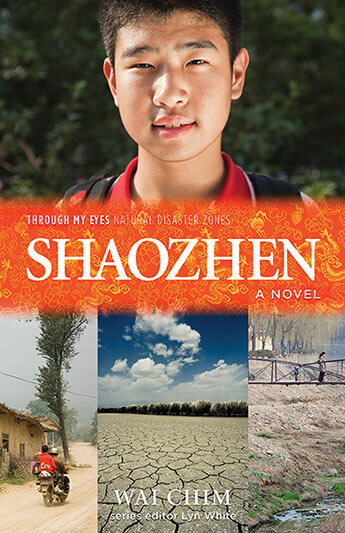 Her previous books include the Chook Chook series and Shaozhen, part of the Through My Eyes: Natural Disaster Zone series. 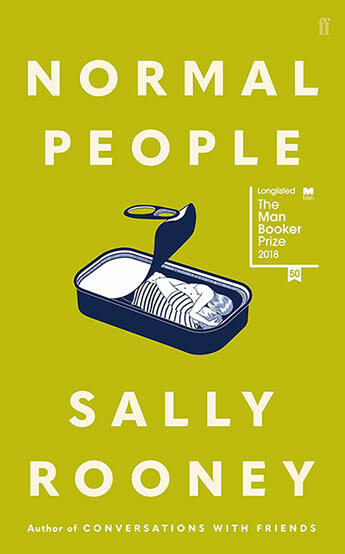 Freedom Swimmer was her debut novel for young adults and was shortlisted for the inaugural Readings Young Adult Book Prize. In addition to writing, Wai works as a digital producer/seb developer for The Starlight Children's Foundation.